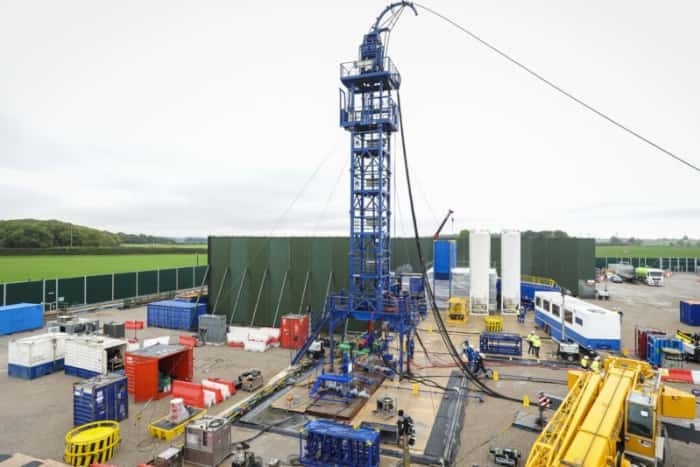 Neighbours of Cuadrilla’s shale gas site in Lancashire are living in an “information vacuum”, campaigners said today after an apparent pause in fracking for three weeks. 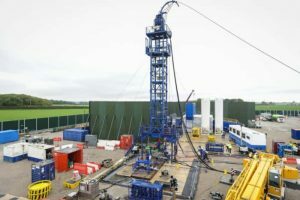 Frack Free Lancashire accused the company of “refusing to engage” with the media and said local representatives who sought information about the Preston New Road site were being “fobbed off”. Cuadrilla said it had provided updates, where asked, to local people and the media.